Get Seven Valuable Reports on talent strategy, innovation, and performance management. I have written these reports to give you valuable insights in these areas whether you are beginning work in these areas or looking to upgrade your strategies. The reports are described below. In addition, you will also receive my weekly blog on talent strategy, innovation and leadership breakthroughs and tips, my monthly newsletter, and have access to my webinars and talks. 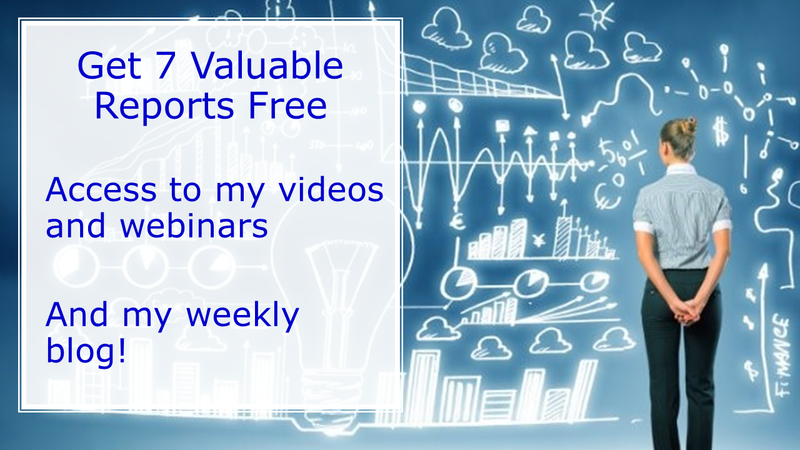 Just opt in here for all seven reports and my webinars and talks. Businesses have come to recognize that innovation is no longer an option. Rather, Innovative is imperative for survival. In 2017, The Conference Board and InnovationOne partnered to launch the Global State of Innovation Survey 2017 to uncover what methodologies, technologies, and practices successful innovators are currently using to innovative–and which ones provide the most advantage in today’s business climate. What we learned is that highly innovative companies develop collaborative and transparent cultures of innovation. This practice is one of the most significant distinguishing factors between high innovators and low innovators. This is just one of the five insights from the report. This report explores what works and does not work with performance management, goal setting, and providing feedback. For the nearly 7,000 readers of my blog, “Forced Ranking: The good, the bad, the ugly and what to do about it”, this report expands on those insights on how some of the original research on performance management was misunderstood. I also provide advice on the best performance management system for your organization. Many CEOs will tell you that their workforce is their strongest asset. But too many organizations treat their workforce like a commodity, a necessity of business that can be bought or sold on any number of exchanges. That is their biggest mistake. This report identifies common pitfalls of winning talent strategies and how to overcome them! Many companies dabble and struggle with innovation. One of their first mistakes is not believing that culture and innovation are both measurable and manageable. When managed together they drive the organization to new heights for creating value and profitable growth. Based on empirical research and a model for building a culture and capability for sustainable innovation, this report identifies the six mistakes companies make while trying to improve their innovation and how to avoid them. Innovation Nation? Innovation Health Inside the Fortune 1000. 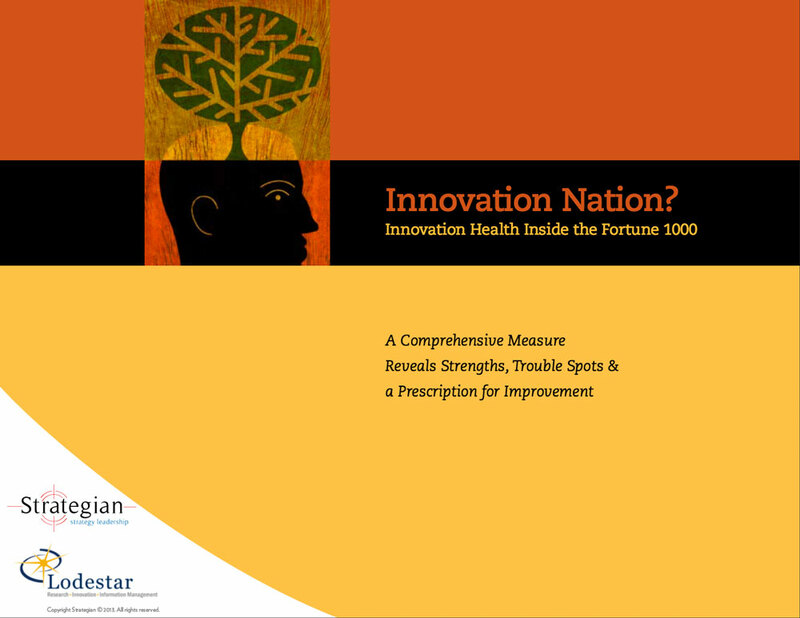 A Comprehensive Measure Reveals the Strengths, Trouble Spots and a Prescription for Improvement. One of the largest st udies conducted to date of innovation performance among the Fortune 1000, Innovation Nation? 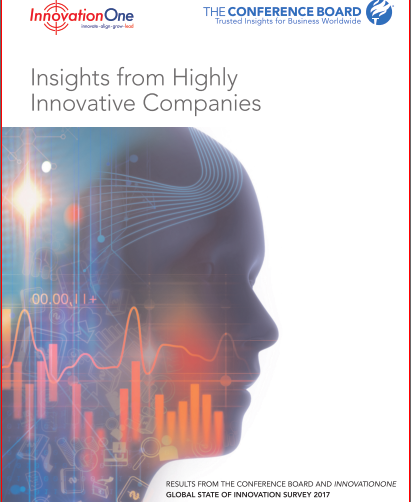 offers several new insights on innovation health among Fortune 1000 companies. It assesses the innovation health of the Fortune 1000 and provides solutions on how to improve innovation, create value and improve financial results. Whether called telework, telecommuting or mobile work, flexible work arrangements are highly valued by today’s workforce. They are equally beneficial for companies because they create engaged employees who are more productive, engaged and loyal. Made possible by digital technology, flexible work arrangements are here to stay and should be a critical element of any company’s talent strategy and diversity initiative. This report also includes a “how-to” case study. I value your online privacy. When you get one of my reports and bonuses your name and email address will not be sold or rented to anyone ever. I know you don’t want to be spammed with endless emails. You are free to opt-out at anytime at the bottom of any email we send you.